Boise City Council members will soon consider a proposal to put the construction of a new main library and a public-private partnership for a new sports park up for a vote. 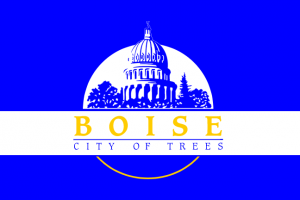 Last week, representatives from the citizens group Boise Working Together submitted a letter to the Boise City Council requesting that the city work with them to put the projects on the ballot in 2019. Council President Lauren McLean and Council President Pro Tem Elaine Clegg said they are open to discussing the possibility of a vote in an open work session in the coming weeks. 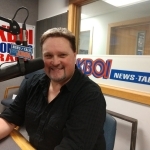 The Idaho Press reports, Boise Working Together, wants a ballot initiative because it wants voters to be able to give their direct input on large projects like these.